Here's a great web site from a friend of ours! 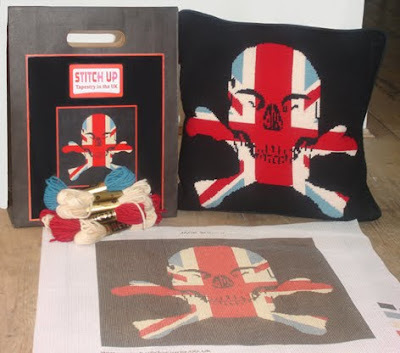 Alex makes gorgeous tapestry kits and yes...they are available to you good people to buy! What a fab birthday present or even,dare I say the C word, a CHRISTMAS gift?! I'm itching to get my hands on one and re-try my hand at tapestry...wow I can't believe that I haven't done it since I was a very young Guerrilla. for details, purchases and other designs! We think it's a winner!!! Craftivist Collective...a date for your diary! Allow yourself to feel free to expose the scandal of global poverty, and human rights injustices though the power of craft and public art. 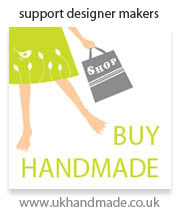 As a group and individuals Craftivists do this through provocative, non-violent creative actions. Bring along friends and family and spend two hours on a Saturday afternoon chilling out at Spitalfields City Farm, surrounded by plants and animals whilst chatting to like-minded people and creating your own mini protest banners on environmental issues to put up around the Farm.....What more could you want to do?! The Craftivist Collective is a new group set up to expose the scandal of global poverty, and human rights injustices though the power of craft and public art, through provocative, non-violent creative actions. The farm is a registered charity and company limited by guarantee, managed by a voluntary management committee drawn from its membership and elected annually. Receiving over 18,000 visitors a year and spread over 1.3 acres of land owned by the London Borough of Tower Hamlets and Railtrack. The farm keeps a selection of farm animals and has developed growing areas in every available space. Using the principles of Reduce Reuse Recycle, Spitalfields City Farm runs a fortnightly 3Rs Arts N Crafts group. The group meets on the 1st and 3rd Saturday of the month to share the projects they've made, talk about where they've got stuck, and to pick each others brains about what to do next. Sewing machine and coffee/tea making facilities available. If you love making things, want to reduce your environmental impact and like the idea of hanging out at a city farm too, then this is the group for you! First,thank you all that came to the Craftea Party. We had close to 300 visitors which is fab!!! Our events have once again proven to be highly original,popular and most of all...FUN! We're proud of what we've come up with.From the onset we've been striving to give something NEW to the good people of London.Sure there are plenty of D.I.Y. Craft events/workshops but we were the first to offer ready to make CRAFT PACKS! We love glitter,glue and free form crafting but we thought that especially for beginners to have something already thought out and easy to follow would be less scary and get more people into crafting! We love CRAFT and we want to make it as painless as possible! HOT OFF THE PRESS...The Craft Guerrilla Chrimbo Market date will be announced shortly! Due to the popularity of the Craft Guerrilla markets we will be giving priority to our members to book stalls before anyone else. Bookings will be open until the end of October. This is so we keep to our HAND MADE ONLY policy and strict quality control...only original,quality,hand made designer goods will be excepted! 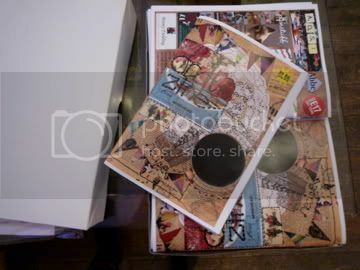 If you are successful we'll then send you a booking form. Please remember that places tend to go quickly so ...get your skates on and drop us a line! Bury St Edmunds...Craft Guerrilla visit! The East London Craft Guerrilla Gals are hitting the road and will be spreading the Craft Guerrilla ethos to the craft loving people of Bury! 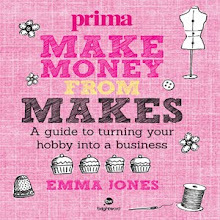 Fancy setting up your very own Craft Guerrilla? The gals will be in town at the Mason Arms pub from 7.30 pm on Friday the 25th of September. We'll hosting an informal get together and chatting to any interested parties giving you the low down plus we'll be sharing our crafty know how and manifesto! It's easy and all we need is YOU!!! 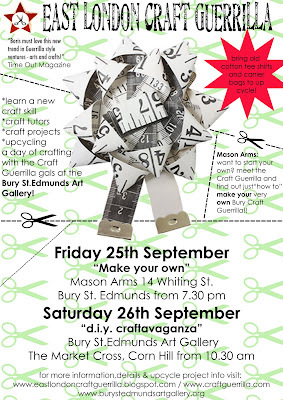 Saturday the 26th things get a bit more hands on...we'll be at the Bury St Edmunds Art Gallery hosting our very own diy Craftavaganza! It kicks off at 10.30 am and we'll be there until 4pm with our diy Craft kits and crafting skills. We'll be on hand should you have a craft conundrum or your knitting in a tangle! Bring along any old or unused cotton tee shirts and plastic carrier bags and we'll show you how to upcycle some very useful material! 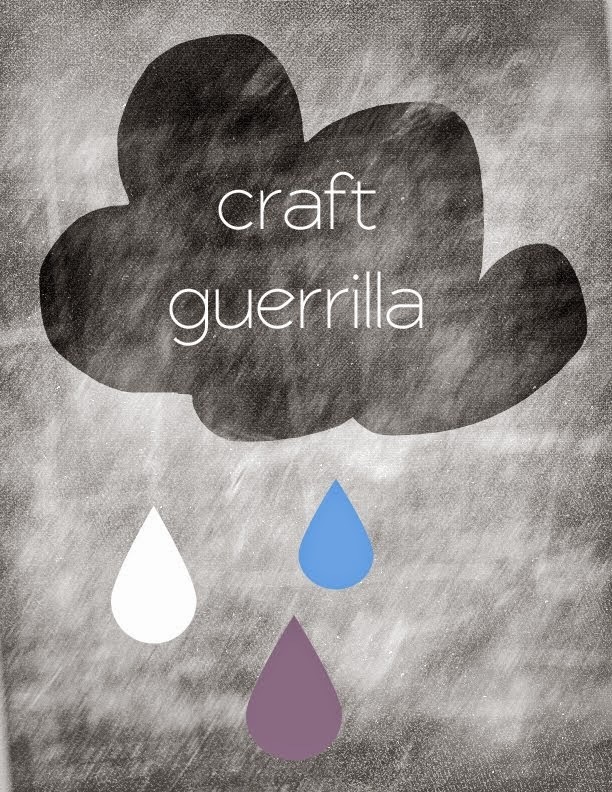 The Craft Guerrilla Crafternoon is your monthly dose of crafty goodness on the second Saturday of every month. Autumn is drawing in and Winter will be fast on its coat-tails therefore we're moving from our lofty heights in the upstairs bar to bring our crafternoon around the fireplace. How lovely! Be sure to arrive early to nab your place by the fireside. Craft kits are for sale for a small fee (usually around £5) which contain everything you need to make your item. Kits vary each month but examples include tattoo heart badges, needle-felted mice, fabric pears, crochet daisy chains and knitted poppy fascinators. You are also very welcome to bring your own projects (that jumper you never get time to work on knitting, that crochet face cloth that you need to finish) and enjoy the music, food and drink in a craft-friendly environment. Craft Guerrilla tutors are on hand to advise on all things crafty and can help out if you've dropped your stitches or got your k2tog in a twist. For more details see our website www.craftguerilla.com. 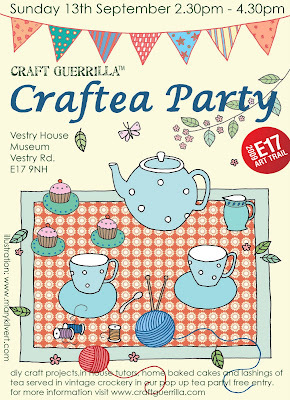 E17 Art Trail event... Craftea Party! 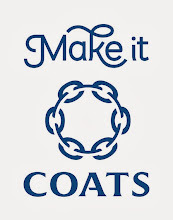 A celebration of two fine British institutes: craft and tea! We'll be touching down in E17 for The 5th annual Art Trail and hosting our very own tea party come Crafternoon. We've been hosting D.I.Y craft events and Crafternoons for over a year now and we're so pleased to be hosting this little crafty shindig! So here's a call out for all you D.I.Y creatures and fellow makers!Here's your chance to enjoy some fine company and to join in the creative fun,have a pot of tea and some home baked cake with the Craft Guerrilla Gals and their Bakerette friends in this pop up tea party.Lots of great special edition craft packs for you to make on the day or bring your own projects and enjoy the creative vibe of this very fun and fab Crafternoon! Craft Zines at the ready! 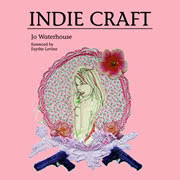 From Friday you'll be able to get your mitts on our Special Edition Craft Zine! To coincide with our Art Trail event we've launched it as a homage to all things Tea related and of course...craft! 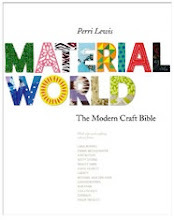 So if you fancy getting the real thing get down to Beautiful Interiors in Walthamstow and buy yourself a copy. Otherwise it'll be available to download as a PDF from our web shop very soon.